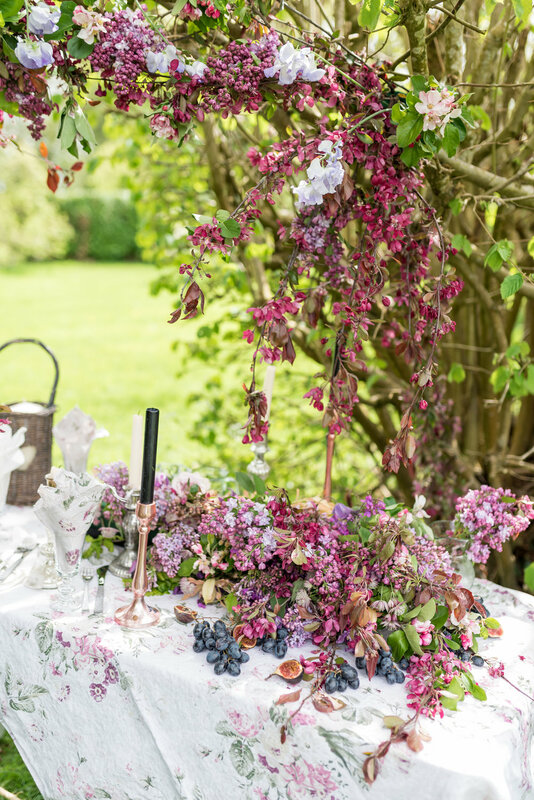 Have you ever dreamt of being able to create beautiful flower displays for a wedding? Has a friend asked you to create wedding flowers for her big day? Are you a sussex florist that needs confidence and would like to offer your clients beautiful and exciting displays? Why not come to our two day wedding course in October, for inspiration and time to create. 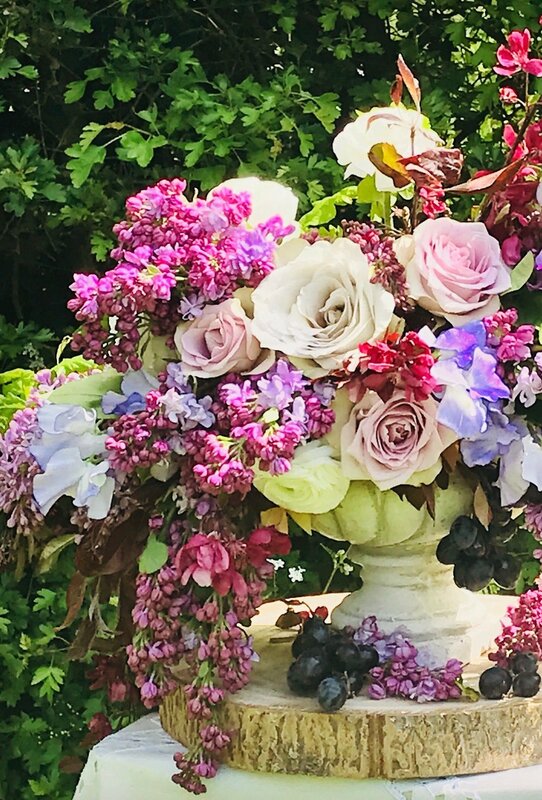 At Flourish Sussex Flower School we have a created a two day course specialising in teaching you how to create beautiful, elaborate and striking wedding flowers. Set in the South Downs near Brighton, Plumpton College, Hurstpierpoint, you will find Flourish Sussex Flower School's floral studio. We will greet with you pastries and lots of teas and coffee's and then get ready for two days of creativity. On day one Alicia will give a talk about how to plan for a Sussex wedding. How to conduct a wedding consultation, how to budget and plan for the event. What flowers are available at different times of the year and there will be a focus on looking at colour and texture to create artistic inspired deaigns. On day one at Flourish Sussex Flower School you will create bridal flowers including a free flowing bridal bouquet and a bridesmaid posy. We will also teach you how to make garden style buttonholes and look at different ribbon options. In the afternoon students will also be shown and will create a table display made using a floral frog in a footed bowl. (Please note although the flowers can be taken home the footed bowl and floral frog are not included in the price). We will also take photos of your arrangements and these will be emailed to you once the course is complete. Then on day two at Flourish Sussex Flower School, wedding flower course we will decorate the studio as if we were getting it ready for a wedding, without the pressure! As Sussex wedding florists you will create aisle flowers and two urn displays to sit on plinths. We will also create as a group a garland, we will dress a table as if it was for a wedding and create a large group arch way. We will take lots of photographs which we will email to you after the course. The wedding flower course at Flourish Sussex Flower School is on Friday 19th October and Saturday 20th October, 10.00am-4.00pm, at our studio at Randolphs Farm in Hurstpierpoint. The class is limited to eight people, so to book your space or for more information click here. So if you have ever wanted to create beautiful wedding flowers why not come and give it a go?